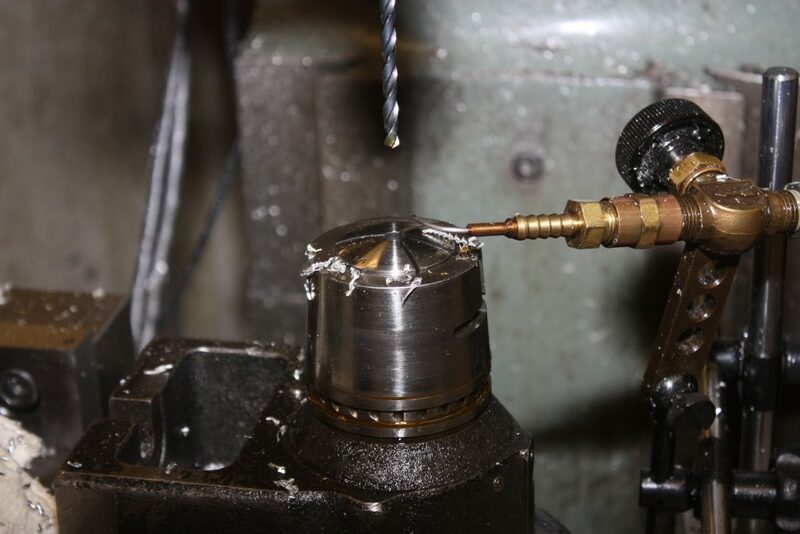 SSL has its own in-house fabrication shop, fully equipped with CNC computer-controlled machining capabilities as well as manual lathes, milling machines, and other manual machining capabilities. 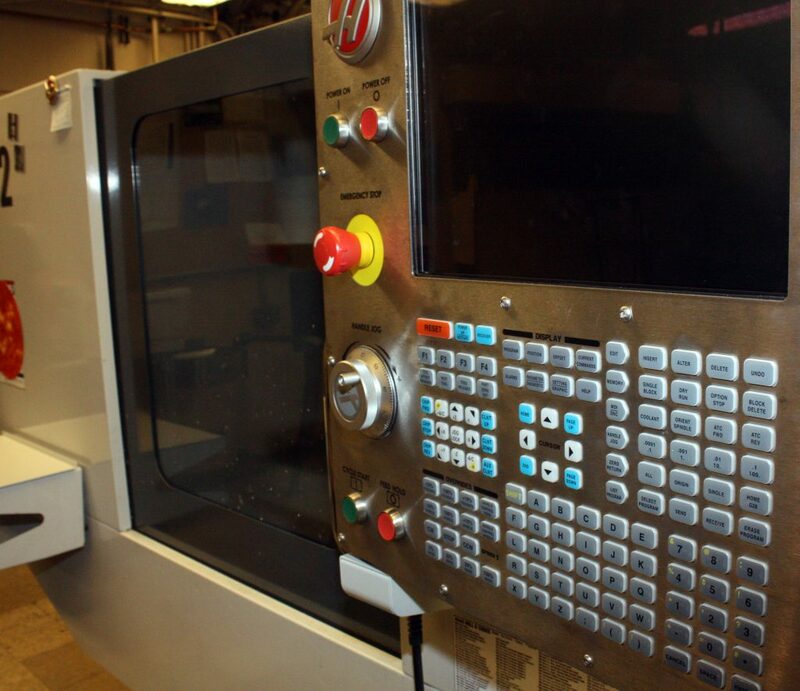 However, what sets our fabrication shop apart is not the machines, but the machinists. At SSL, we have a group of the top machinists in the world. They have the talent and experience to build what many might consider the impossible—like a hand-machined hollow aluminum sphere with walls thinner than a soda can or antennas built from niobium to withstand extreme temperatures in the solar corona. Our machinists can fabricate almost any kind of material, including metals ranging from standard 6061 aluminum alloy to notoriously difficult-to-work titanium, as well as ceramics, plastics, and more exotic materials like sapphire and niobium. In the rare instance that a mission requires a material they haven’t encountered before, SSL machinists dive in and teach themselves how to work with it. They get to know their materials extremely well. For example, one of our machinists figured out that he had been given the wrong type of stainless steel for a particular project simply by the feel of working the metal. Our machinists know how to compensate for thermal changes and distortions. 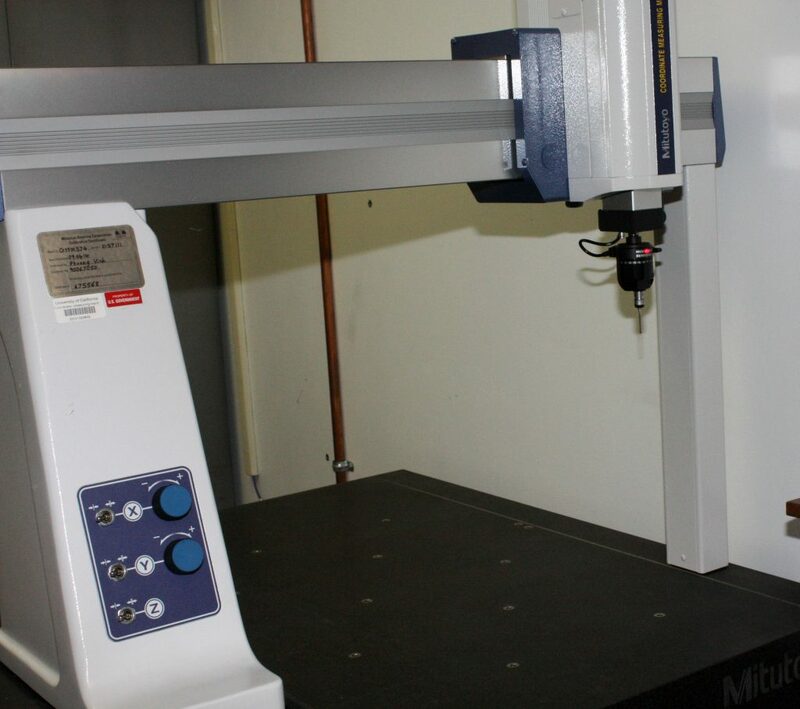 They manufacture to exact tolerances, allowing engineers to diagnose manufacturing tolerance as a factor during testing. One of the great things about our shop is the interaction between machinists and engineers. At SSL, machinists and engineers work side by side. They can go back and forth and ask each other questions throughout the design and fabrication process. That kind of interchange is invaluable—it is part of how we push the boundaries of what is possible in space science.